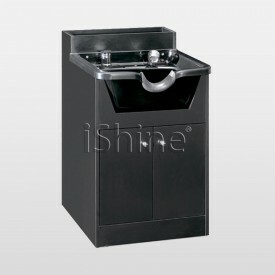 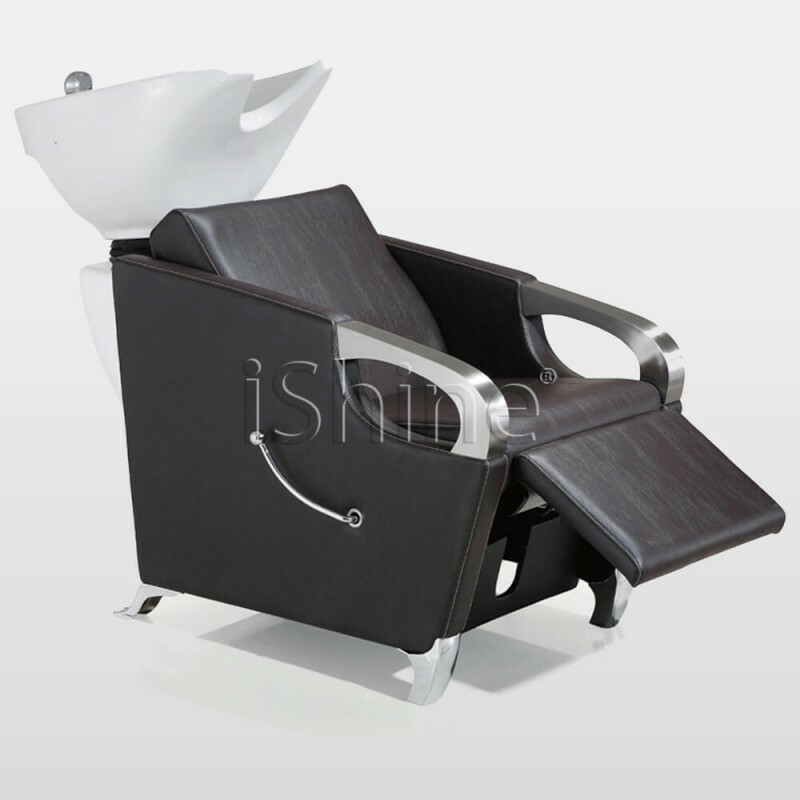 This sophisticated backwash is specifically made to provide a relaxing and stress relieving experience for your customers. 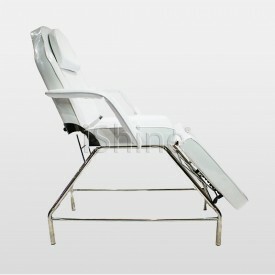 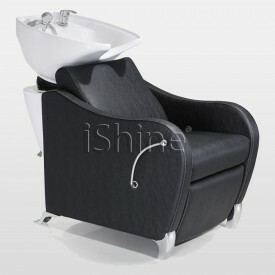 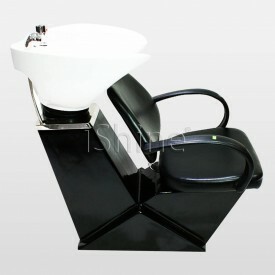 Ritzy backwash chair has been equipped with a high-quality tilted basin with chrome tap, flexible waste water pipe, and UK made waste trap. Ritzy uses premium fabric on the seat which features a white border stitching and extended foot rest.